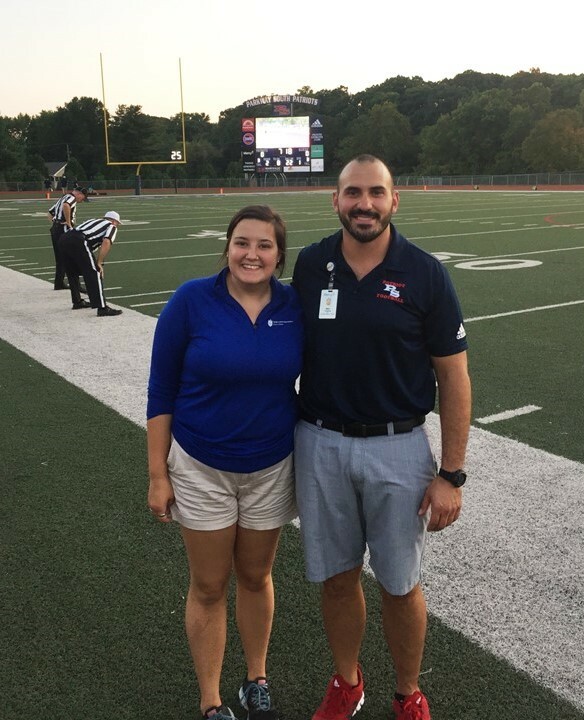 This year I get the opportunity to be at Parkway South High School with preceptor Mike Tzianos ATC who is at South through Mercy Sports Medicine! I enjoy learning under Mike's guidance, he is an experienced athletic trainer with so much knowledge to share with me. I get to spend the afternoons with Mike and become accustomed to working in a high school and treating high school athletes. I’ve already learned so much this semester! I constantly get to practice my athletic training skills. I tape, evaluate, and rehab athletes daily and I get great feedback from my preceptor to improve my skills. He also is always teaching my new skills and helpful tips to improve myself. I love my clinical site this semester! 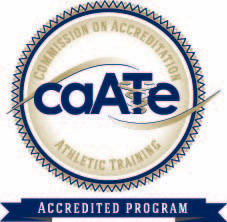 And I am excited to continue learning and practicing athletic training skills.